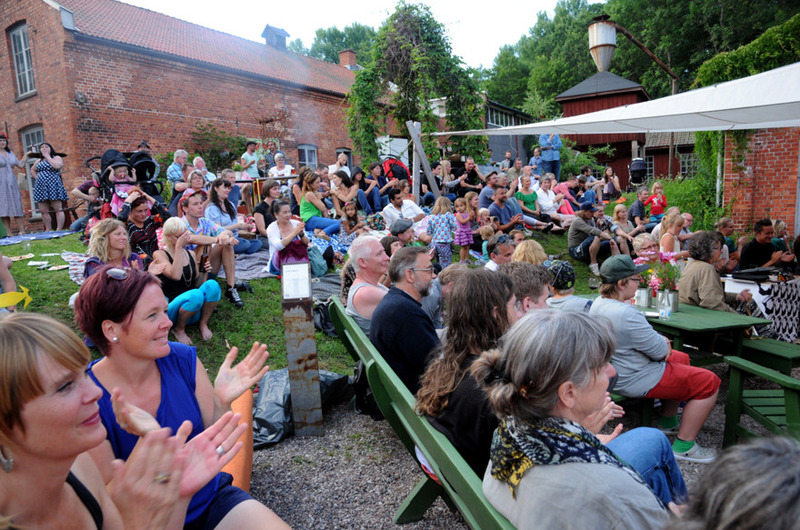 The mill in the rural Swedish town of Fengersfors is for sale and – as an artist cooperative active at the mill for 15 years – Not Quite see this as a chance to mobilize our community and co-create a sustainable future. Fengersfors town is firmly rural (for being a town), 20 minutes drive from the town of Åmål, and 2:30 to the city of Gothenburg. The average income is SEK 208.000 per year, which equals 76% of the national mean, so for Swedish standards it is relatively poor. association, sports club, several B&B, beach and Not Quite cultural center. The town has 538 registered inhabitants, the cultural center has 67 co-owners. It is a small place. 28% of inhabitants are aged 16-44 years and an equal amount are 45-64 years, 24% are over 65. So relatively old. Most people in town know, or know about each other, but maybe artists and townspeople can get to know each other better and work towards an even more common future. 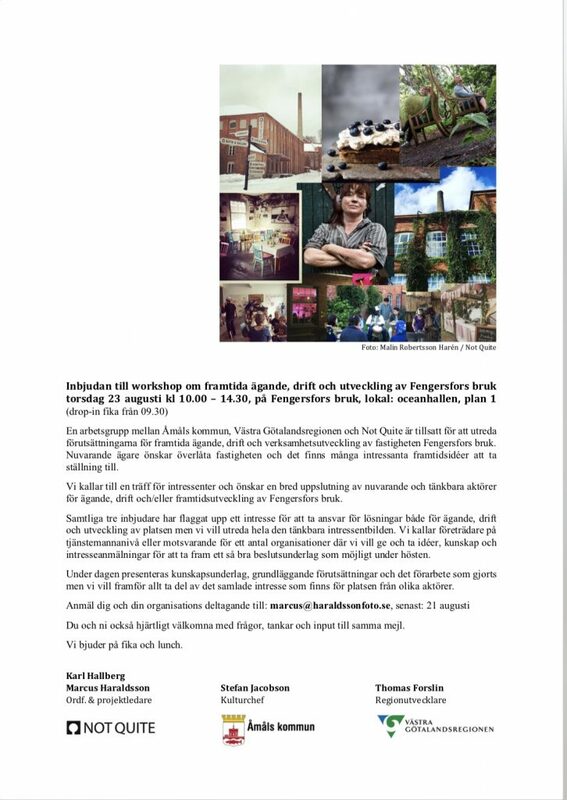 The target group of the project are co-owners of Not Quite, and townspeople of Fengersfors and surrounding areas. 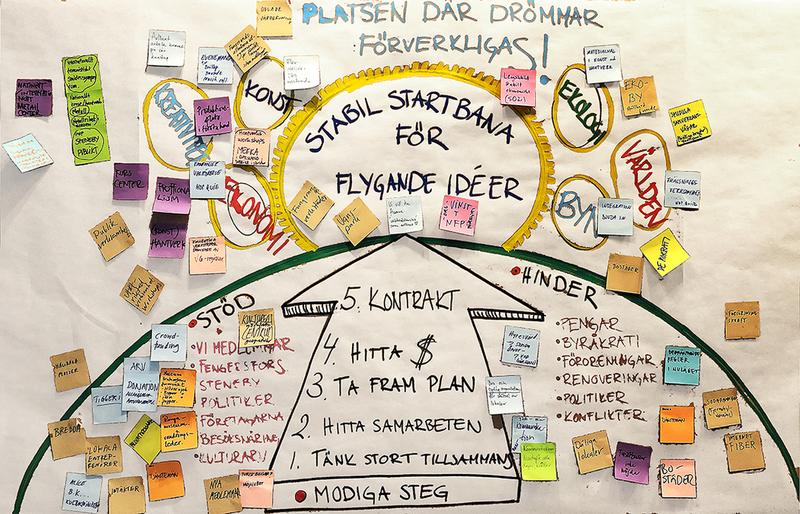 In the town we have so far worked with the Community Council (byalaget) and the project group for project Sustainable Places (Hållbara platser) and reached out through their channels and meetings. 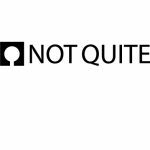 Not Quite has a pretty tight community, Facebook groups, email-list etc. And meet each other fairly regularly. Check-in at the workshop on June 17, 2018. Each person answer: Who am I? What do I want with this day? For this work we used lectures mostly as a way to get everybody on the same page, and describe basic concepts. We have done very few “knowledge lectures” – instead tried to harvest as must knowledge and ideas as ever possible from the participants and community. We have organized several workshops as part of the initiative. 1 – We started with an overall focus question – in this case relating to the future of the factory – and generated very many, crazy, fun, and very serious, ideas to address it – using positive feedback and encouragement (“discover” below). 2 – Then we went into a more analytical and selective phase ending up with a number of suggested ideas to move forward (“define below”). 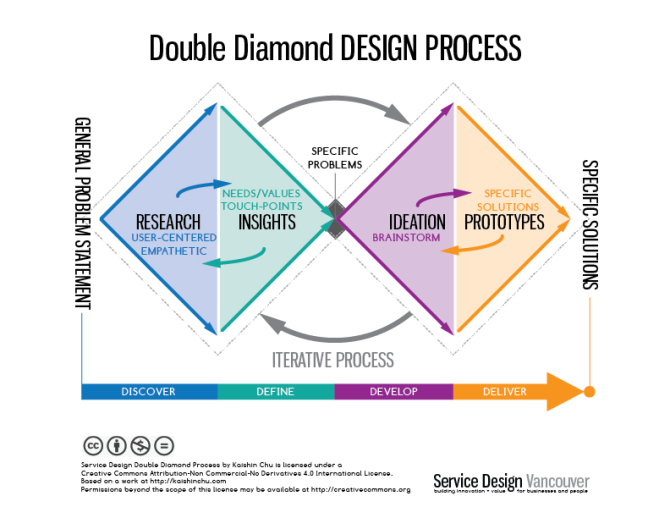 4 – Lastly, we selected and outlined details for how the selected solutions to realize ideas could be done. Ending up with a number of fairly detailed trajectories presented to the group (“deliver” below). We usually worked in small groups, and presented for the big group, so that everybody got to speak and express their mind and ideas. We used mapping for several stages of the work – to strengthen the visual understanding of concepts, and to paint a “landscape” of what is was that we discussed. This is the main strategic “map” outlining the road towards our mission of becoming the “place where dreams are realized” (blue in the sky) by becoming a “solid run-way for flying ideas” (the sun). Leading up this is is five steps – 1, thinking together. 2, find cooperations. 3, make a plan. 4, find money. 5, sign the contract. On the left are supporting factors, on the right are obstacles. The post-it notes are comments on the strategy. Archiving was not a big part of the job, but very important, and we found it interesting and fundamental to dive into the history of the mill, and tell the story in a new way, focusing on the changes that has continuously reshaped the town throughout its 222 years of existence. Tying history and heritage with the future was also very important to attract the town population that are not necessarily interested in the culture center as such. Read about the history on pp 8 in the report below. 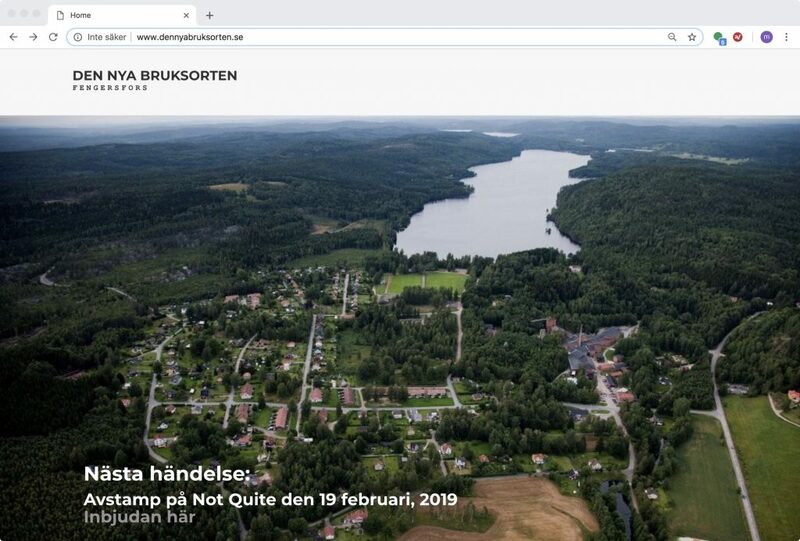 On top of archiving into the history of the mill and the town in Fengersfors, we also continuously need to reevaluate our methods and relevance. Travel and networking is a central part of this and something the Not Quite community engages on a lot. For this particular work we visited, among others, the Pioneer Works Culture center in Red Hook, New York. We found a center (for all its differences between Fengersfors and downtown New York City) with vast similarities to Not Quite, seeking to shape and combine innovative culture and research within an industrial cultural heritage setting. In their case a iron work from the 1860s. A short write-up was included in the report. Interviews was an important part of the work – but the method will be more systematically applied in the next stage of the project. By making in-depth interviews with townspeople, also the ones usually not interested in the work at the art center, we wish to both create a better understanding for the possibilities and worries in the town – and anchor our work more deeply within the community. We felt the need to frame and tell a different kind of story about Fengersfors, and the concept of the “mill town” in general. In the current economical landscape the mill town is steeped in prejudices and misconceptions, and we see something very different in the town where we live and work. 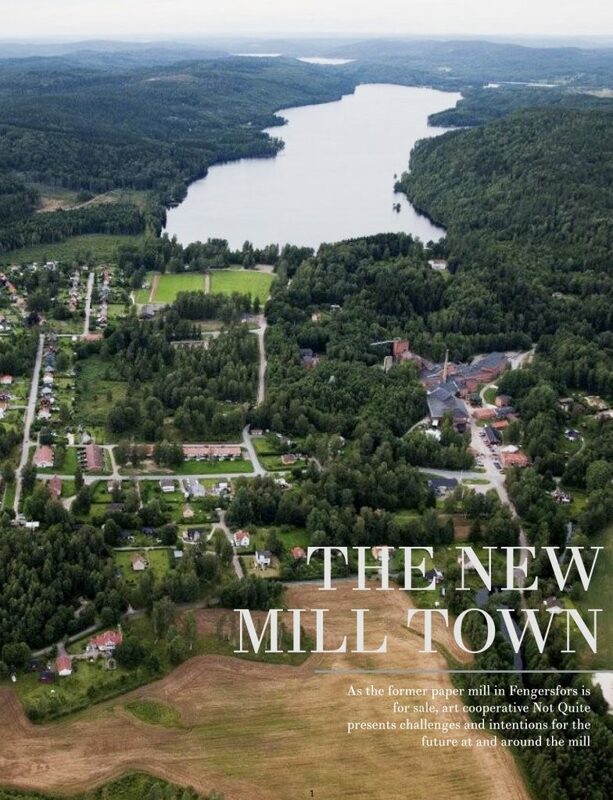 Writing the The New Mill Town report (and trying to include great imagery and graphs) was a process long in the waiting. A start of a new way of telling our story. 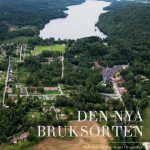 The main concrete result of the work so far is the report The New Mill Town (Den nya bruksorten) that summarizes the work, perspectives, ideas, and possibilities going forward. We are now part of several processes for the future and will update this Activity report as these move forward. Also see the timeline below for updates on process. The process has helped us stay on top of our own future, and be able to define our own dreams and goals in a structured process. It is also the big things that counts. Like constantly talking to all the main players (in this case, current owner, and main public and private stakeholders). Because the big picture must hold for the community work to be able to have an impact. There is no smooth sailing without a good wind. A concrete example of a rather serendipitous discovery was the making of the “New Mill Town” definition and concept. It was the result of a serendipitous process that could not have been foreseen (we compared notes and research thoughts one evening, and suddenly thinking paths and references crossed into what quickly became a table format “what if we just put those thoughts next to each other?”). 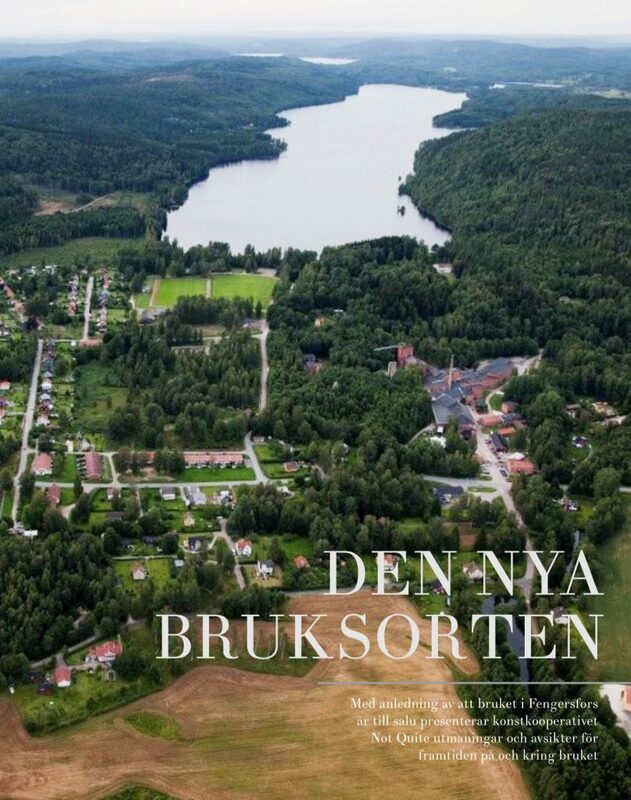 – “Fengersfors Bruk i Utveckling – teknik- och industrihistoria, produktion och kreativitet , kunskap och utveckling” by Erik Juhlin, Bengt Spade and Bosse Lagerqvist from 2013 which provides a heritage and architectural overview. environmental study of the factory and sur rounding areas. 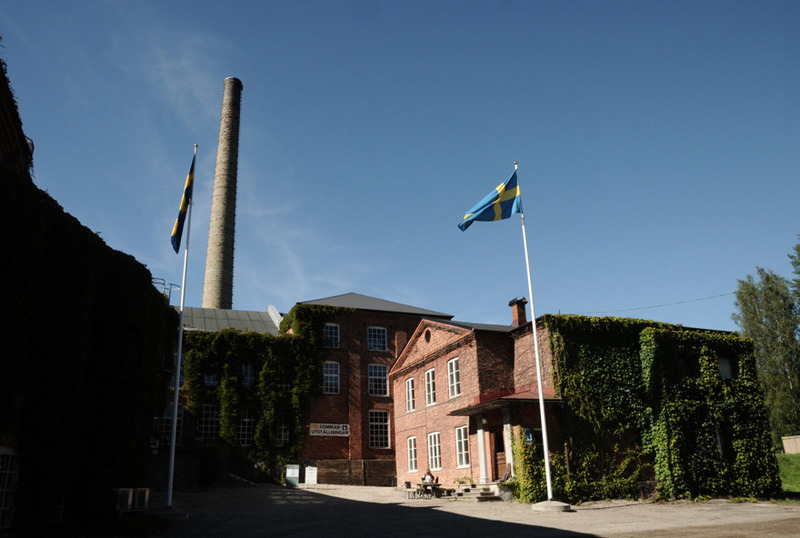 The board of Not Quite learnt from the county of Åmål that the Fengersfors mill is for sale. The county declined to buy the mill, and for us at Not quite a long thinking process started. This would fundamentally affect almost all aspects of our work and lives. Board meetings and discussions, lots of them, but nothing much concrete happened for almost a year. Architect Ylva Frid led a full day of workshop for Not Quite members about our ownership options and the perspectives of a building. Ylva told about the different layers of a buildings time-perspectives – and how we now could move from a perspective of months to years, into a perspective of decades or much more. This would inevitably influence our work. 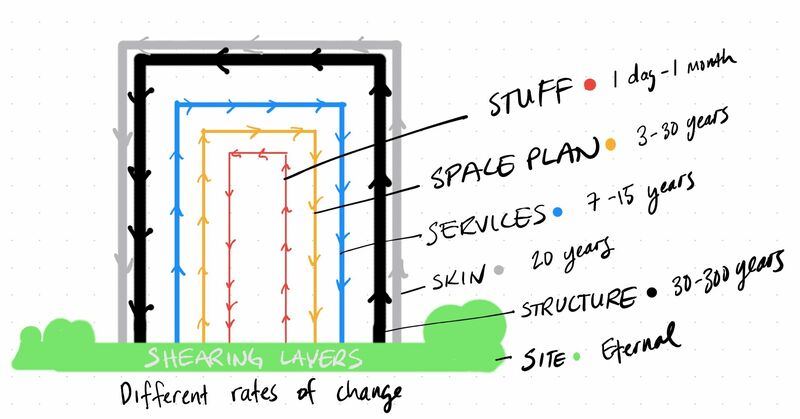 We also drew “heat maps” of how we use the space today, which places we use the most (for what) and what spaces we feel the strongest for (why). At the end we made a structured brainstorming, and discussed favourable options for future ownership. Applications and networking as widely as possible. Speaking to major stakeholders both private and public. And writing of applications for funding of a more in-depth process. Steneby School of Arts and Craft agreed to assist financially with this period of crucial processing. Henrik Johanssonfrom Fantastic Studios and resilience consultant Vera Telemo led the workshop, using the process described under workshop above, that led to the The New Mill Town report. Writing, editing, and collecting materials for the report linked above under results. Talking to more people, networking, and processing the process ahead. And invitation to continued process. Major stakeholders, Not Quite members, townspeople, and clerks from public institutions invited to workshop about the future ownership of the mill. Discussing the way forward, and how to realize the best scenario of ownership. We presented the “New Mill Town” process, as described above, at the 86th meeting of Trans Europe Halles, http://teh.net/, in Bagneux, Paris (where Not Quite are long time members). Seeking also to secure international interest and input into the process. Nu gör vi det här! Now, lets do this! Next wide-invite meeting to start making decisions on the future of the mill. Otherwise it was very interesting and I’m sad that I missed coming to any of these events …. as a side note and question ,,, how much is it up for sale for ,,,,? Or is that information not available? maybe someone wins a big lottery one day and has the possibility for buying it outright ! Hi Debs! Thanks a lot for great comments! Its never too late to make corrections here. We can change anytime. And I want to explain use of words (before we change anything). In our understanding “mill town” is a concept similar to that of the Swedish word “bruksort”, whereas “mill village” might be less known and possibly more confusing? We are trying to mitigate any size confusion by stating that there is indeed only 500+ inhabitants…. We chose “actors” over “players” to avoid the idea of a “game” being played around the future of Fengersfors. An actor act, whereas a player play… but these are subtleties. And you are a native speaker! The process now continues, and you are indeed much welcome to be along for the future! And new workshops and meetings going forward.